I have spent decades trying to get closer to God. Since I was 20 years old; I have been aware of our loving God longing to be with us and heal us of our hurts. I have found this intimacy with God through many techniques. God can be found in meditation, contemplation, Holy Sacraments many other kinds prayer techniques. On a good day, my whole day can be filled with His presence. 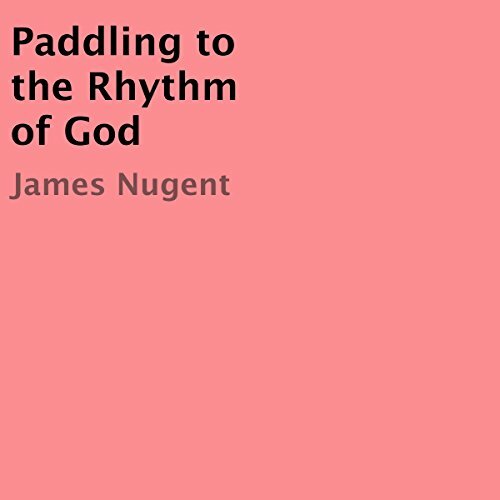 One does not need to go for a long rhythmical paddle in order to talk with God. It is just one of many techniques I have developed. Yes, even something mundane like paddling a boat can lead one to prayer. not worth it, yes God is fine, this book is not. save your money. please heed my words.